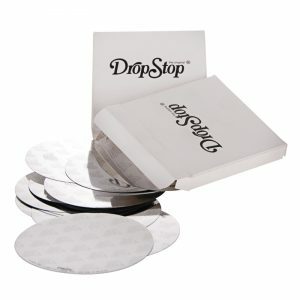 The Official UK printed DropStop® Distributor. 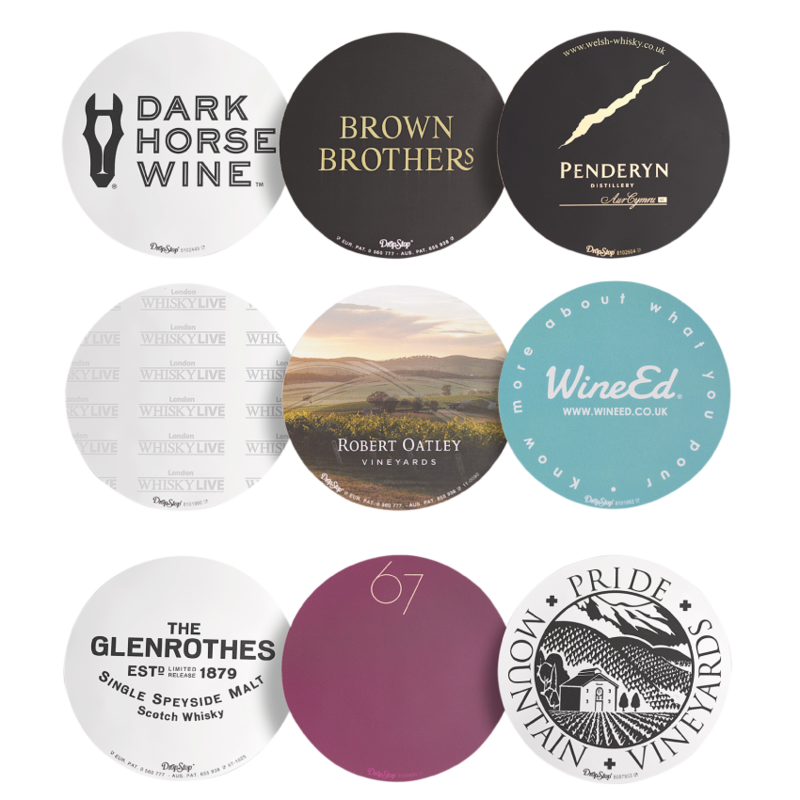 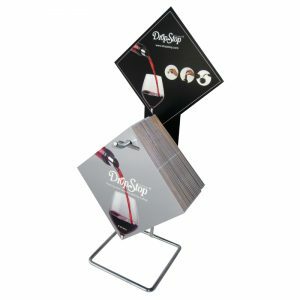 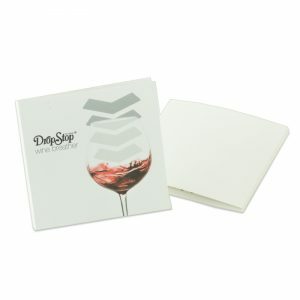 Using state-of-the-art digital printing systems, DropStop® wine pourers offer massive creative potential. 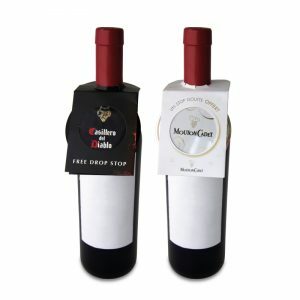 Fully customisable, DropStop drip-free pourers can be digitally printed in full CMYK colour from as little as 250pcs. 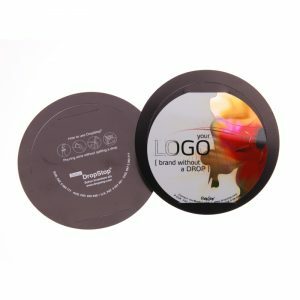 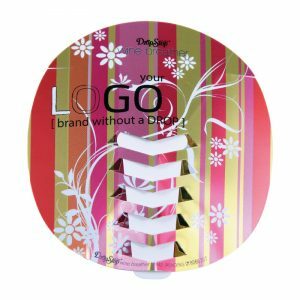 From business cards and vouchers, to giveaways and value-added premiums, branded DropStops are a unique and quirky way to raise brand awareness. 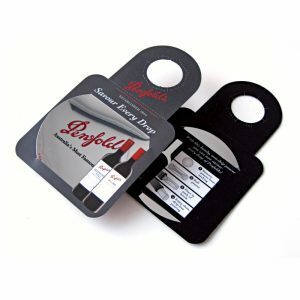 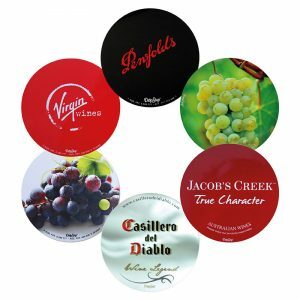 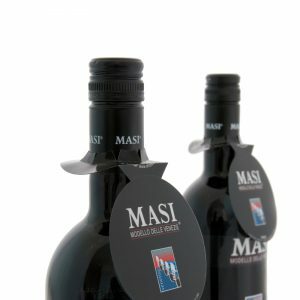 Brilliant, low cost, printed wine pourers are a high perceived value premium. 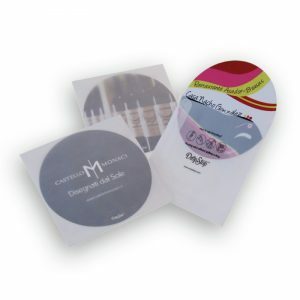 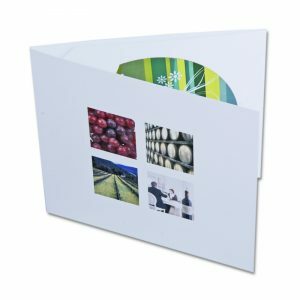 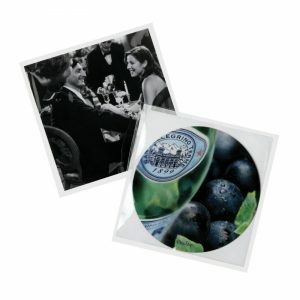 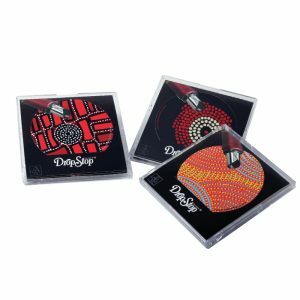 Optional customised packaging and presentation, choose from neck hangers, folding cards, film pouch, parchment envelope and cassette disc, also brandable.